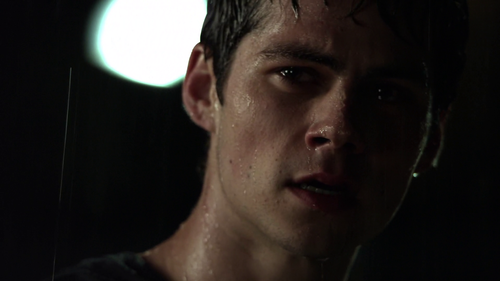 Stiles Stilinski. VLC Screenshot. 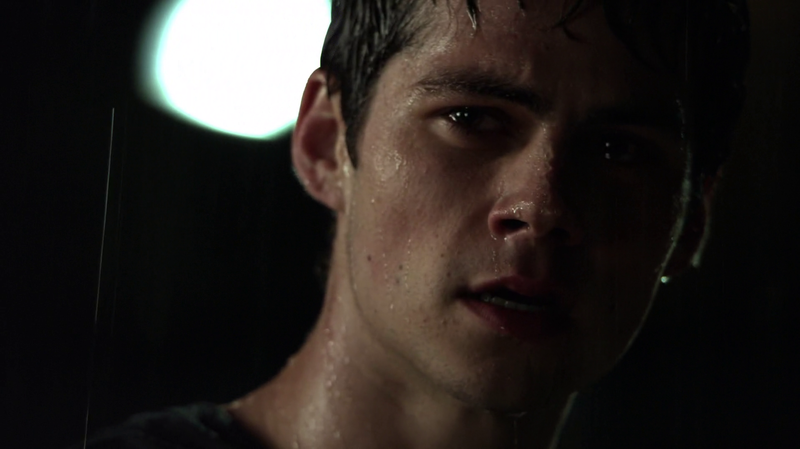 HD Wallpaper and background images in the Teen Wolf club tagged: photo character scene stiles teen wolf tv show screenshot.